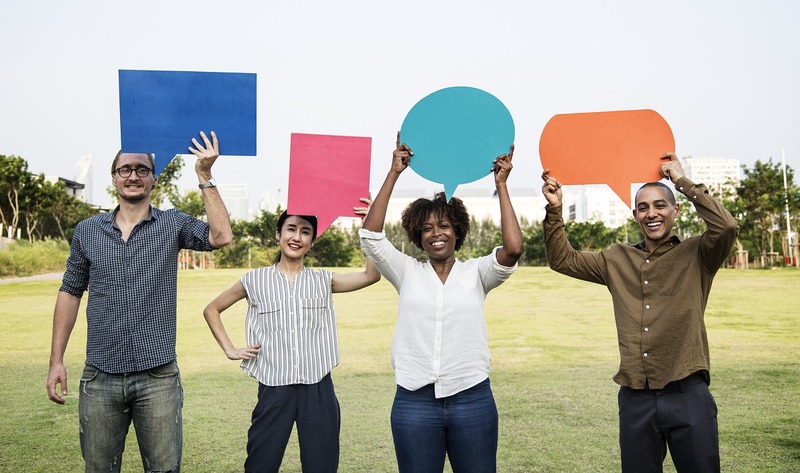 In today’s media-driven world, a positive online reputation is crucial to your business’ continued success. 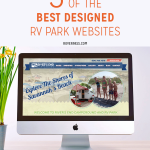 Having a quality website for your RV Park along with great property management can get you off to a great start. A few negative reviews, though, can tarnish your business’ reputation past the point of recovery. In this article, we’ll look at why your online reputation matters. We’ll also discuss what you can do to help keep your online reputation in top condition. Your online reputation is one of the first things a potential client will encounter. If that reputation isn’t stellar, potential clients may pass you over without giving your business a chance. This is especially true in the world of RV parks because your clientele is scattered all over the United States. It’s likely that the majority of your clientele make online reservations without ever speaking to a staff member. 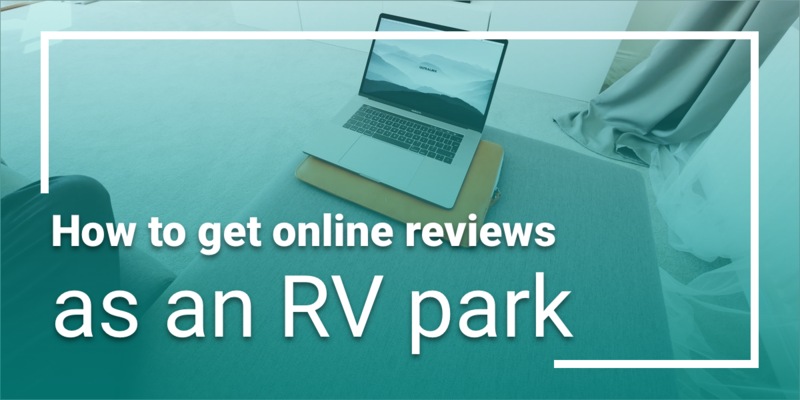 It’s even likelier that people are basing their RV resort and campground selection on online reputation alone. In fact, recent data shows that 90 percent of consumers read online reviews. 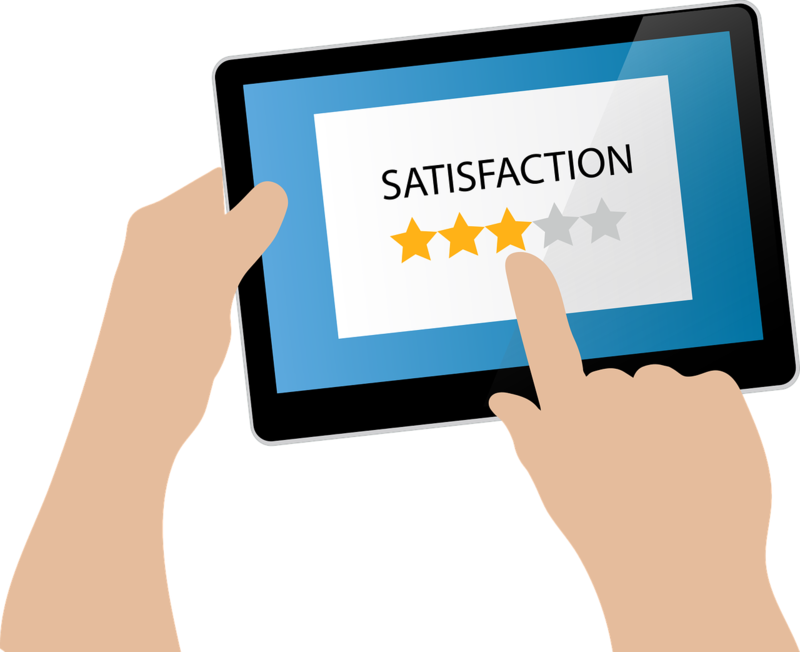 What’s more, nearly 70 percent of consumers’ purchasing decisions are influenced by those reviews. Nearly 50 percent of people search for a person or business online before committing to do business with them. Unfortunately, just one negative article on the first page of a web search result can add up to a whopping 22 percent loss of business. And if you have four negative articles? You’re looking at losing 70 percent of your potential trade. Fortunately, there are some clear and easy steps you can take to maintain your online reputation. Let’s look at each of these components individually and set out how you can ensure your business has a positive reputation online. Your online reputation begins with social media. In an increasingly digitized society, social media has become an integral part of running a business. Your business’ profiles and pages will help your potential customers determine whether or not they want to stay with you. Looking to make the most of your online presence with a great profile? Here are a few tips for making your profile stand out above the others. If it’s available, always opt to set up a business profile instead of a personal profile. You’ll have access to pertinent business settings that personal profiles don’t offer. Choose a great, professional-quality profile picture that fully captures your brand and business. 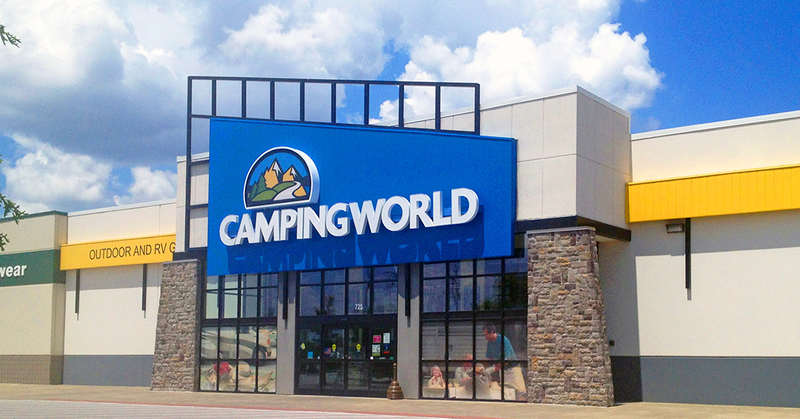 Include your business’ name or frequently used keywords in a prominent location. Have your address, phone number, email, and website URL easy to access. 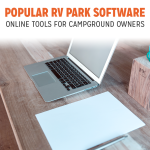 Add target keywords to your campground’s information. Don’t forget to add a Call to Action to your profile to increase traffic and customer engagement. Once your profile is fully set up, start generating hits through online engagement. There are a lot of social media and review sites out there. If you’re wondering where to invest your time and energy, these are the marketing platforms you’ll want to prioritize. 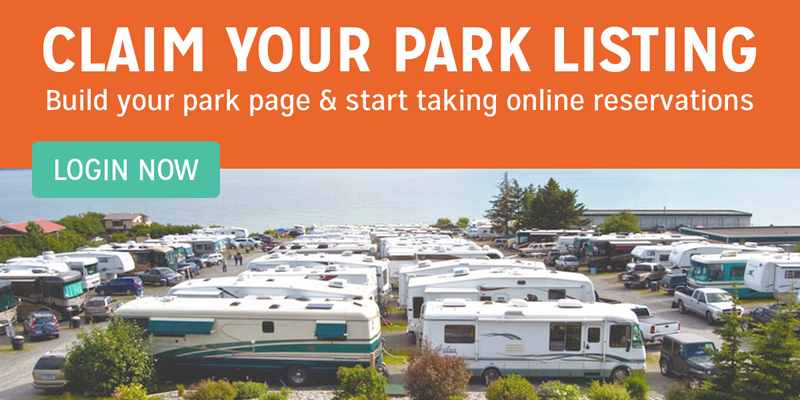 National Association of RV Parks and Campgrounds. Create a consistent brand presence across all of these sites. The more you put your business out there, the more likely people will be to come across it. 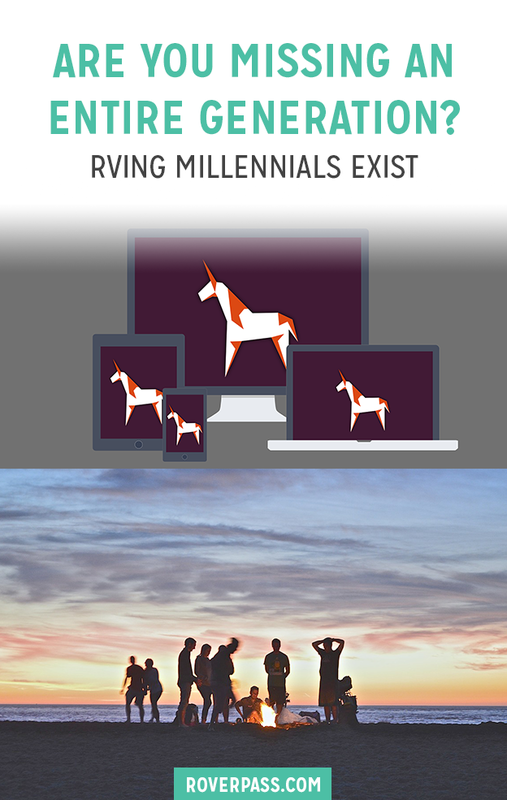 Remember that these are your business profiles created for digital marketing. Everything you post, say, or support (indirectly or directly) is a reflection of your business. Stay away from attaching your business to any hot-button topics and always be courteous and respectful when you engage with others. Having optimized profiles in place just isn’t enough. 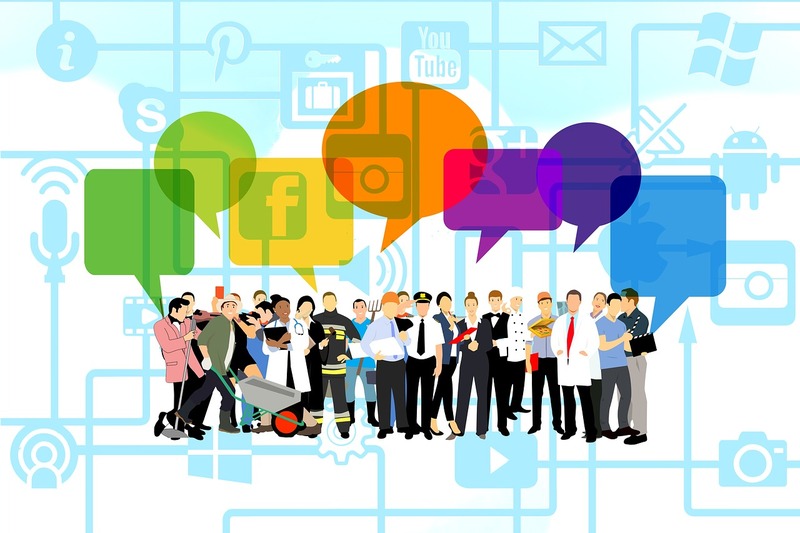 Are you using your profiles to engage with customers and make your online presence valuable? If you aren’t, this needs to be top of your to-do list. There’s no way around it; managing and monitoring your profiles is going to be time-consuming. Fortunately, monitoring profiles manually are not the only option. 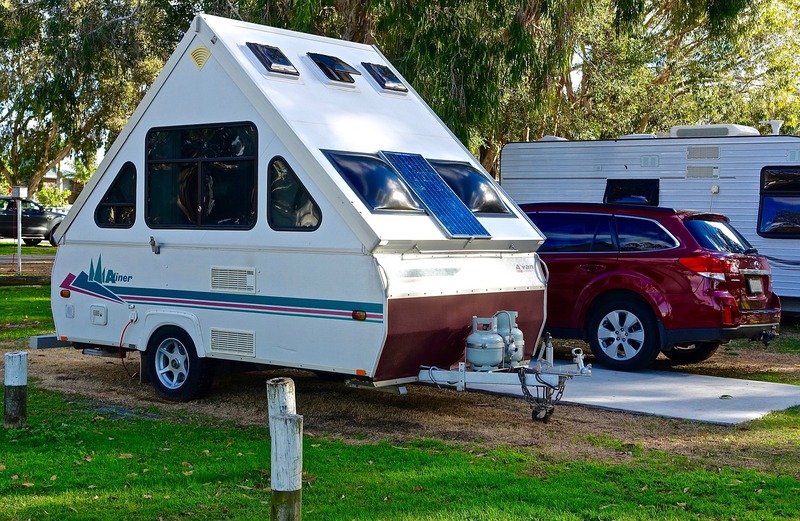 Looking to reap all of the benefits for your business without taking away too much time you could be spending working on your RV park? If so, consider using a reputation management service. Before you get too far into establishing your business online, there are a few things you should keep in mind. The first is to keep in mind that encountering some negative feedback is going to happen. No matter how exceptional your customer service is, you simply can’t please everyone. It could be something as simple as they didn’t get their coffee in the morning OR they might have bigger problems like their plumbing is backed up in their rig. What matters to review readers more than the initial negativity of a park visitor is how you respond to it. To avoid a situation rapidly getting out of hand online and hurting your reputation, it’s important to have a response plan in place. If you have multiple people stepping in to help create your online business presence, consistency will be key. Detail a step-by-step process for engagement. This way, any person will be able to fill the role in an appropriate way. When responding to positive reviews, always remember to do the following. Thank the reviewer for taking the time to reach out to you and leave a review. Make your response short and to the point, but not robotic or generic. Personal touches are always appreciated by customers. When dealing with a negative review, keep calm, don’t retaliate angrily, and remember to always do the following. Thank your reviewer for taking the time to reach out to you and seek resolution. Apologize for the situation and seek out more information. Make sure your customer knows you are willing to try and resolve the issue. Offer to reach out to them offline to discuss the issue and see if an agreeable resolution can be reached. Whether the reviews being left for you are positive or negative, anticipate responding to them ASAP. Sometimes reviews can be frustrating. 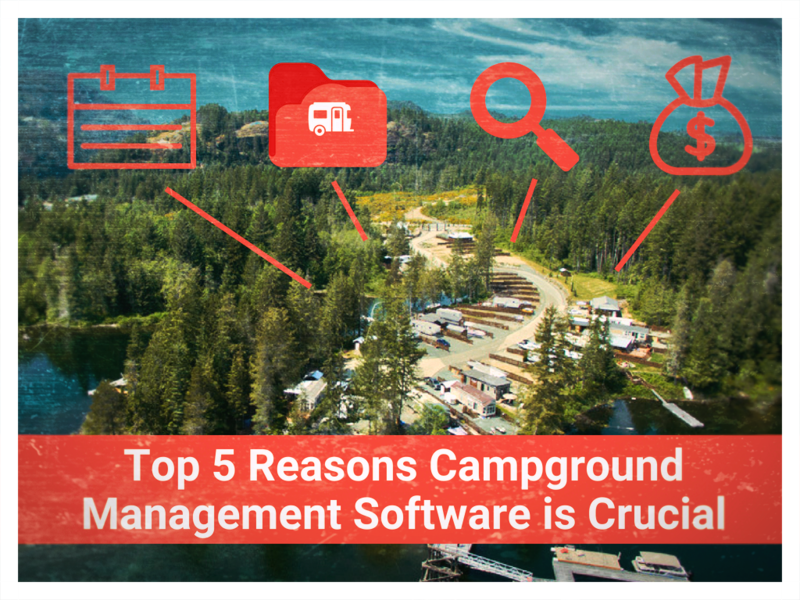 Part of successful campground management will be addressing those reviews in the most beneficial way possible. Once the reviews start rolling in, make sure you really process what’s being said. Identify the things people love about staying with you, and acknowledge what could be better. Don’t forget to let your staff know where they’re excelling and keep them abreast of your current business strategy goals. If there are consistent issues coming up that could use improvement, work toward implementing changes to make it happen. Continued growth and improvement is key to bringing in more positive reviews. During the process, you’ll see fewer negative reviews as well. 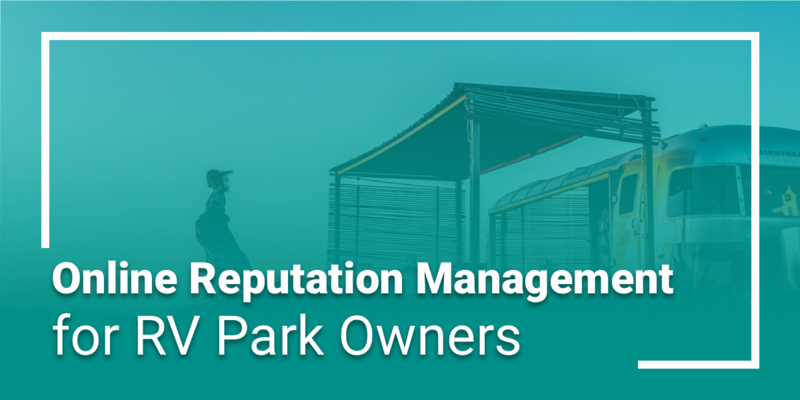 Successful campground reputation management is easy enough when you have a comprehensive plan in place. Follow the steps we’ve outlined here and you’ll start seeing the benefits of a strong and respectable online reputation in no time.